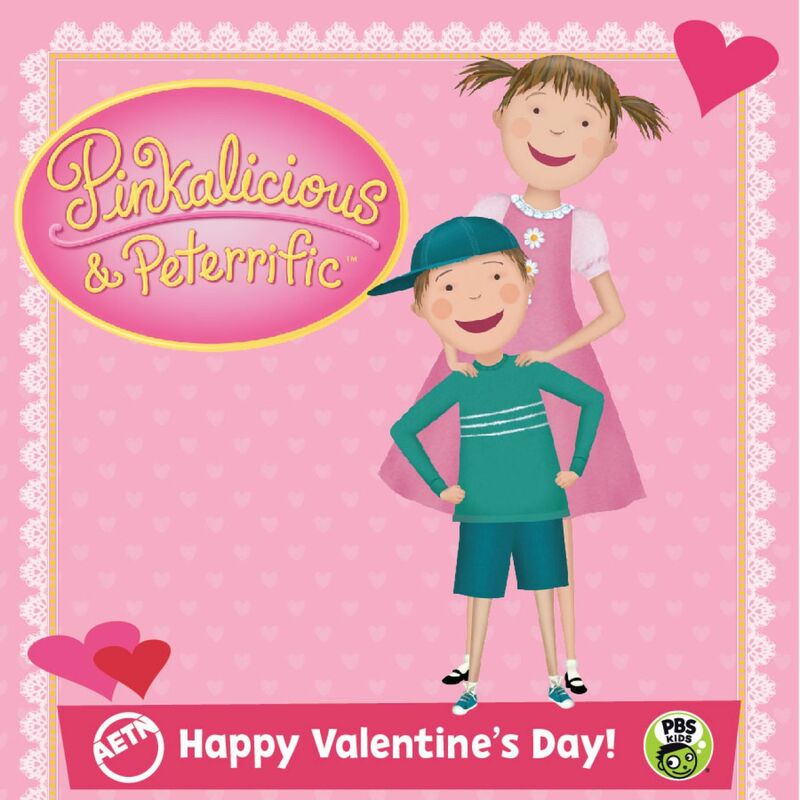 AETN - It’s a “Pinkalicious and Peterrific” Valentine Celebration! AETN > Engage > Blog > It’s a “Pinkalicious and Peterrific” Valentine Celebration! It’s a “Pinkalicious and Peterrific” Valentine Celebration! AETN and PBS KIDS are coming to the Museum of Discovery for a pinktastic Valentine’s celebration! Children ages 6 and under are invited to join in the fun. Put on your pink and grab your magic wand for pinktabulous excitement! 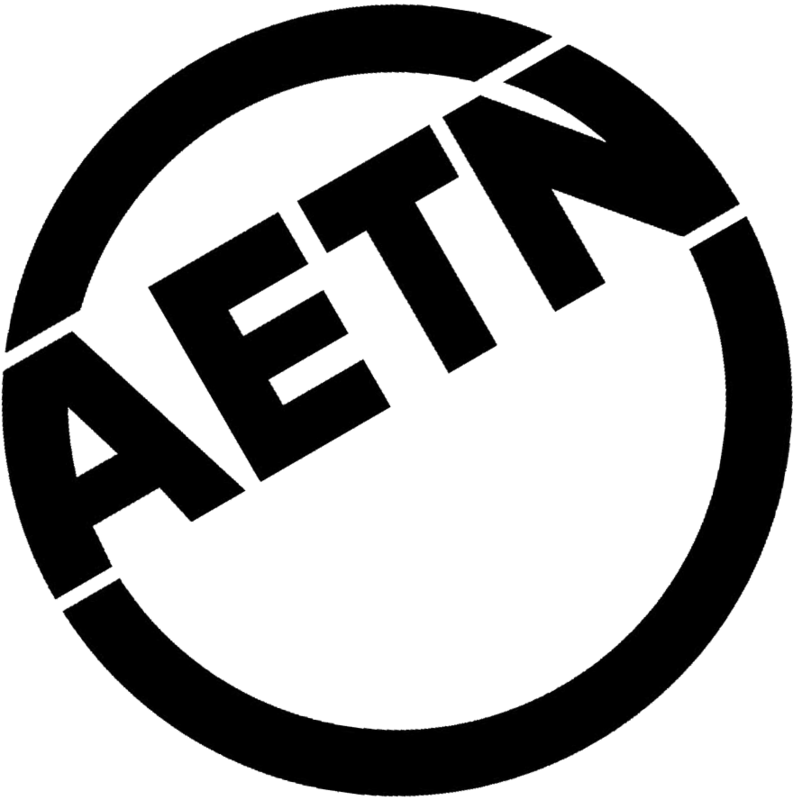 Beginning at 10:30 a.m., Tuesday, Feb. 12, and Thursday, Feb. 14, AETN is hosting a special Valentine’s event following Wiggle Worms. Watch a pinka-perfect Valentine’s special preview of "Pinkalicious & Peterrific" where Pinkalicious shows her friends how much she loves them when she makes a collage Valentine’s for them. Afterwards, kids will have lots of fun making a giant Valentine’s collage. Special take-aways include a PBS KIDS book tote, reading charts, bookmarks, Pinkalicious stickers, Valentine’s cards and activity sheets. Each family will also receive a special Pinkalicious book from AETN, while supplies last, to add to their book collections at home. Do you like to bake? 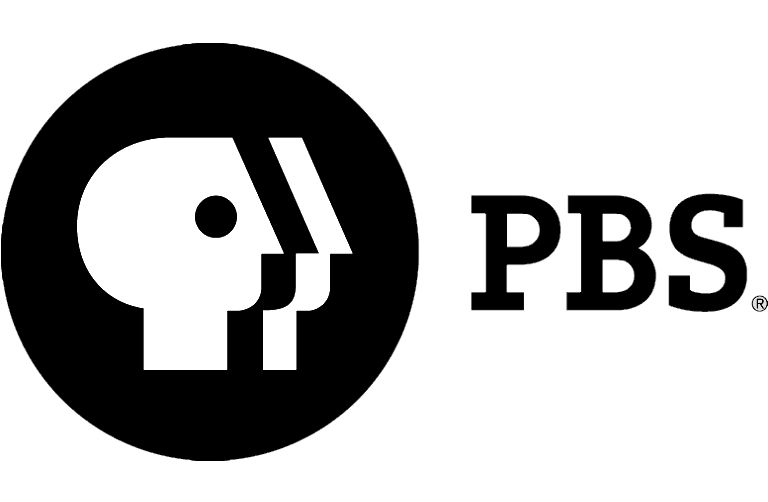 AETN and PBS KIDS will also share recipe cards for making Pinkalicious cupcakes at home. YUM! For more Valentine’s fun, visit PBS KIDS and PBS Parents online. Make your valentine a special super sweet and fantastically pink drink, like these Pinkalicious Strawberry Smoothies from PBS Food. You can also make your own art for your friends with the DIY collage tissue stained glass art from PBS Parents. Join us Tuesday, Feb. 12, and Thursday, Feb. 14, at 10:30 a.m. each day at the Museum of Discovery, 500 President Clinton Ave. #150, Little Rock. Hope to see you there!